Our range of products include 925 sterling silver diamond garnet rainbow moonstone jewelry, 925 sterling silver diamond om necklace, 925 sterling silver diamond hamsa pendant, 925 sterling silver diamond pendant, charming 925 sterling silver diamond pendant and handmade 925 sterling silver diamond inlay emerald ring. Large Fashion !! 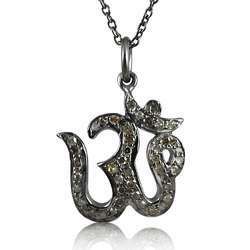 925 Sterling Silver Diamond OM Necklace Simple Diamond gemstone 925 sterling silver necklace at wholesale price. Amazing ! 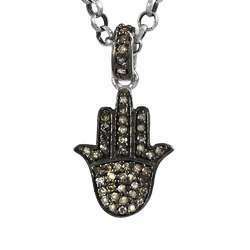 925 Sterling Silver Diamond Hamsa Pendant Pale Beauty Diamond gemstone 925 sterling silver pendant at wholesale price. Big Weaving Light! 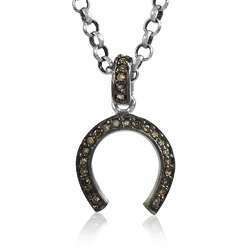 925 Sterling Silver Diamond Pendant Large Fashion Diamond gemstone 925 sterling silver pendant at wholesale price. Charming! 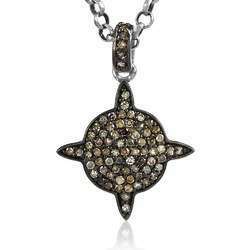 925 Sterling Silver Diamond Pendant Handcrafted Diamond gemstone 925 sterling silver pendant at wholesale price. Minimum Order Quantity of 6 Pendants . 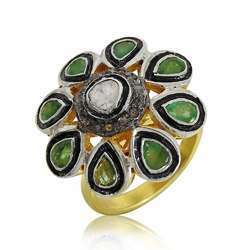 Beautiful Handmade 925 Sterling Silver Diamond, Inlay, Emerald Ring Delightful Diamond, Inlay, Emerald gemstone 925 sterling silver ring at wholesale price. Hot Design 925 Sterling Silver Diamond, Inlay Ring Ethnic Design Diamond, Inlay gemstone 925 sterling silver ring at wholesale price. Awesome !! 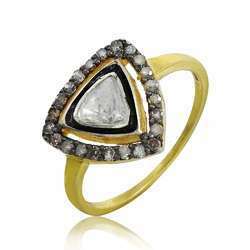 925 Sterling Silver Diamond Ring Exquisite Diamond gemstone 925 sterling silver ring at wholesale price. Antique Look !! 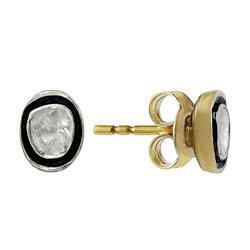 925 Sterling Silver Diamond, Inlay Stud Earrings Ethnic Design Diamond, Inlay gemstone 925 sterling silver earrings at wholesale price. 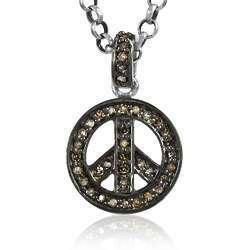 Minimum Order Quantity will be 24 pairs in Mix assorted stones. 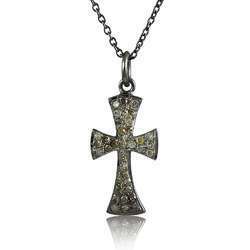 Stylish Cross 925 Sterling Silver Diamond Necklace Big Excellent Diamond gemstone 925 sterling silver necklace at wholesale price. Fantasy ! 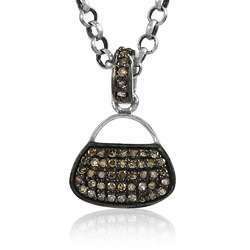 925 Sterling Silver Diamond Pendant Tempting Diamond gemstone 925 sterling silver pendant at wholesale price. Amazing Design ! 925 Sterling Silver Diamond Pendant Unique Design Diamond gemstone 925 sterling silver pendant at wholesale price. Excellent ! 925 Sterling Silver Diamond Pendant Very Delicate Diamond gemstone 925 sterling silver pendant at wholesale price. Lady Elegance ! 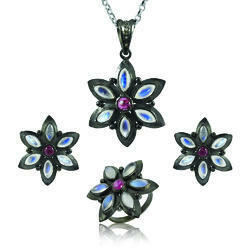 925 Sterling Silver Diamond Pendant Well-Favoured Diamond gemstone 925 sterling silver pendant at wholesale price. New Style of ! 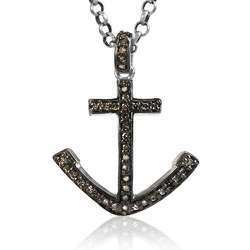 925 Sterling Silver Diamond Pendant Scallywag Diamond gemstone 925 sterling silver pendant at wholesale price. Large Fashion ! 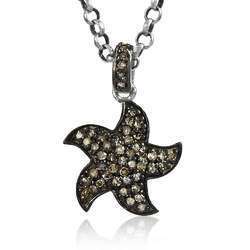 925 Sterling Silver Diamond Pendant Pretty Diamond gemstone 925 sterling silver pendant at wholesale price. 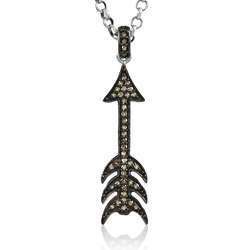 Splendid Arrow Design 925 Silver Handmade Pendant Jewelry Swanky Diamond gemstone 925 sterling silver ring at wholesale price.